About Us - Become A Part Of Our National Freight Company | Freight All Kinds, Inc.
Freight All Kinds is one of the best freight shipping companies in the country. In over 30 years of freight shipping, we have yet to find a job that we couldn’t do. As one of the top-rated transportation brokers in the United States, Freight All Kinds will help you get whatever you need to wherever it needs to go, well on-time and completely intact. 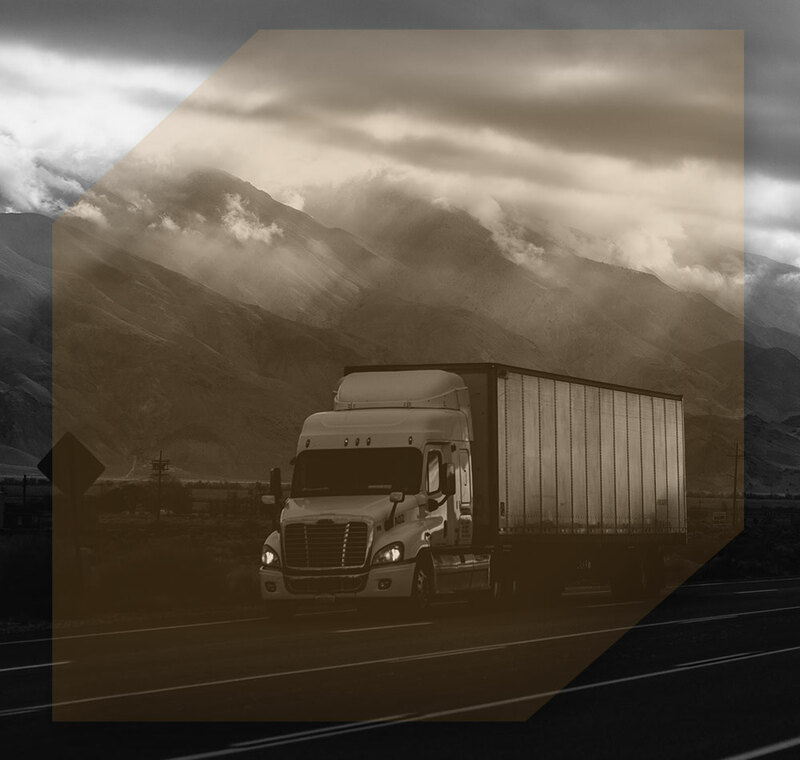 The Freight All Kinds freight companies are well positioned to continue to grow and serve its customer base for many years to come by providing a broad scope of transportation services with a talented group of employees and agents. We pride ourselves in prompt and dependable freight solutions service- 24/7/365. Freight All Kinds was started in 1983, a year in which a newly deregulated transportation environment let our Founder, Ralph Lemberg, bring to the market his vision of serving customers with both companies and contract freight trucks. Shortly thereafter, Ralph brought into the company his daughter, Bobbye Marcove, and her husband, Sam Marcove. Although Ralph passed away in 2001, the company continues to flourish with the same vision under the leadership of Sam and Bobbye, and is today a family of companies that offers trucking, third-party logistics (3PL), logistics consulting, and other related transportation services. Freight All Kinds, Inc is a Woman-owned Business Enterprise (WBE), certified on 4/30/11 by the WBENC, certificate # 2005117931. In addition to this we are EPA SmartWay certified, and a Department of Defense approved Contract holder with the United States government. We are extremely proud of these achievements. Freight All Kinds is one of the best freight shipping companies in the country. With over 35 years of freight shipping, we are one of the top-rated transportation companies in the United States. Freight All Kinds will help you get whatever you need to wherever it needs to go on time and completely intact. Our record is one of the best and if anything happens to your cargo on our watch, we’ll do everything we can to make it better. Freight All Kinds uses some of the most sophisticated tracking and freight management software available. We’ll stay on top of your cargo no matter where it’s heading and give you comprehensive diagnostics on all freight deliveries. Hire Freight All Kinds and we’ll go to work for you immediately. We know that freight shipping can be stressful and at times a little overbearing, that’s why we take the pressure off of your shoulders with our world-class freight solutions. We’ll find the safest and quickest routes for your freight deliveries, create in-depth reports to see what your strengths are and what we can improve upon to make your business even better. All of this saves you money and helps your business grow. Contact Freight All Kinds today to answer any questions and to get your free quote today. Over 60 offices nationwide to service your transportation needs.